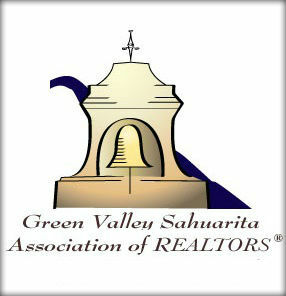 Membership in the Green Valley/Sahuarita Association of REALTORS® is entirely voluntary, but carries with it the responsibility for each REALTOR® member to adhere to a strict Code of Ethics. When real estate professionals join GVSAR, they, as part of their membership, automatically become members of both the Arizona Association of REALTORS® (AAR) and the National Association of REALTORS® (NAR). 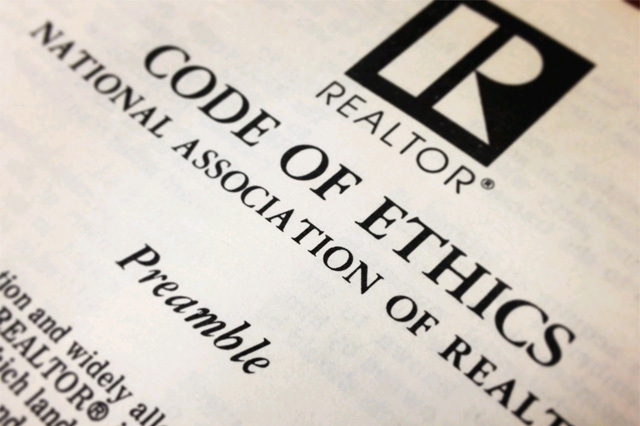 The NAR Code of Ethics, which establishes a public and private standard of behavior for REALTOR® members when dealing with the public and other real estate professionals, is enforced at the state level by AAR. 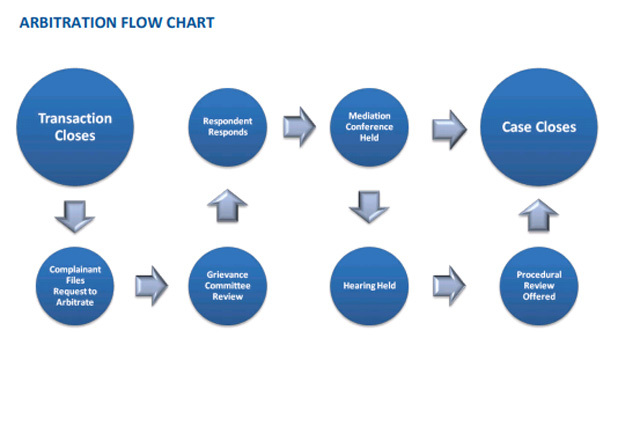 When mediation efforts are not successful, or you know that mediation will not be effective in your pursuit, you may be obligated to file a formal request for arbitration. Here are some resources you can use to get started. 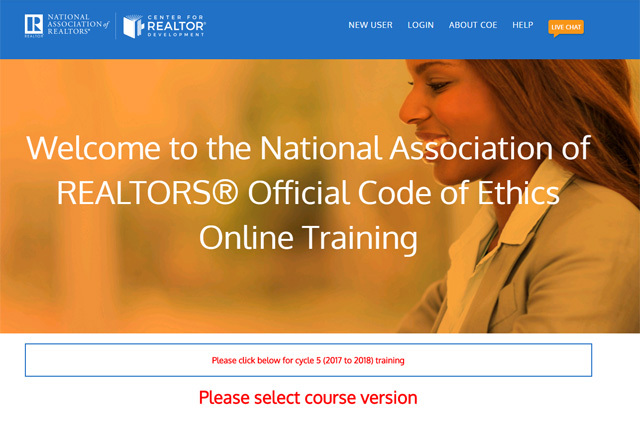 Code of Ethics and Standards of Practice of the National Association of REALTORS® is updated annually. Learn about the Code of Ethics and Standards of Practice, and retrieve PDF files and translations. There are fifteen short video segments covering the Preamble, Articles, and Standards of Practice. Included are support material and questions to stimulate discussion. Each segment is five to seven minutes long, available 24/7, and free of charge. 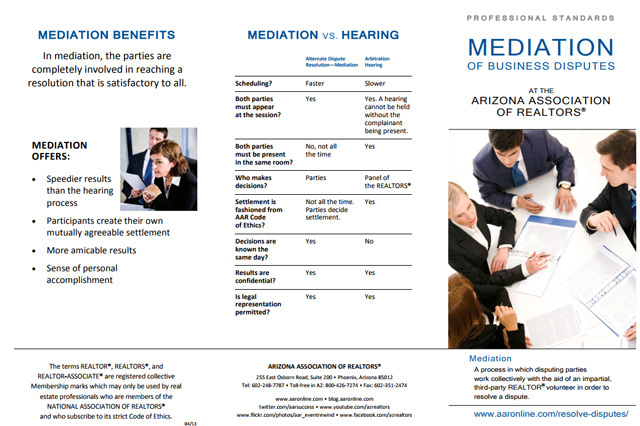 Retrieve the appropriate form to begin the dispute resolution process with Arizona Association of REALTORS®. 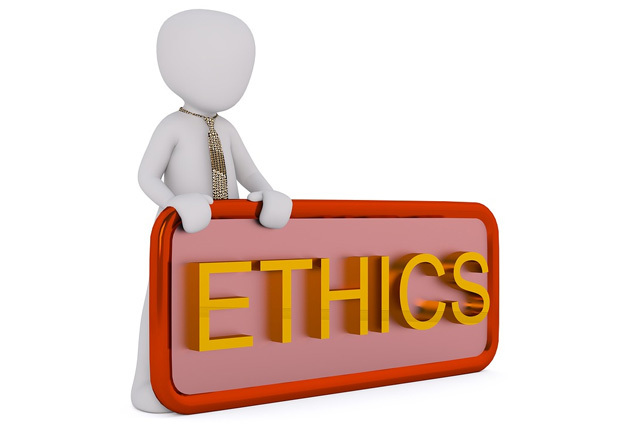 Any person, whether or REALTOR® or not that believes that a member is guilty of any conduct subject to disciplinary action may file a complaint in writing to AAR as it relates to the NAR Code of Ethics. 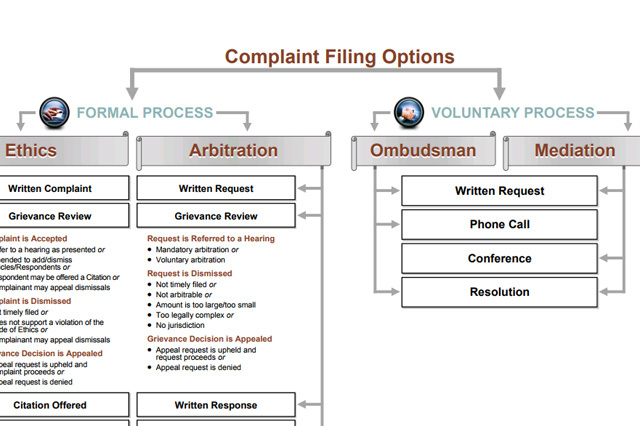 AAR’s Mediation program offers an opportunity for parties involved in an ethics complaint or arbitration dispute to settle the matter with the aid of a neutral third-party REALTOR® mediator. 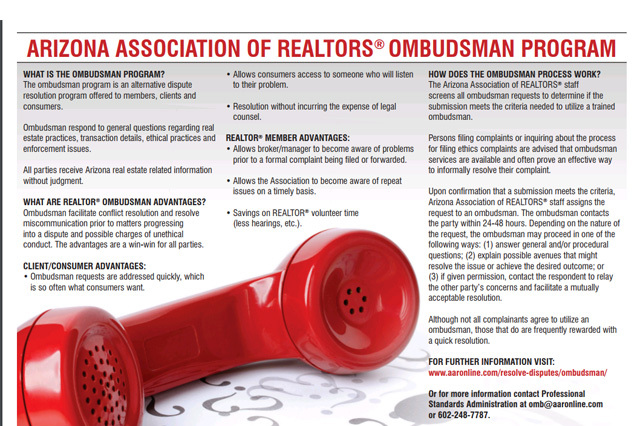 Trained REALTOR® Ombudsmen help to identify and clear up any miscommunication between a party and their agent, explain customary Arizona real estate business practices, and discuss available options without judgment. 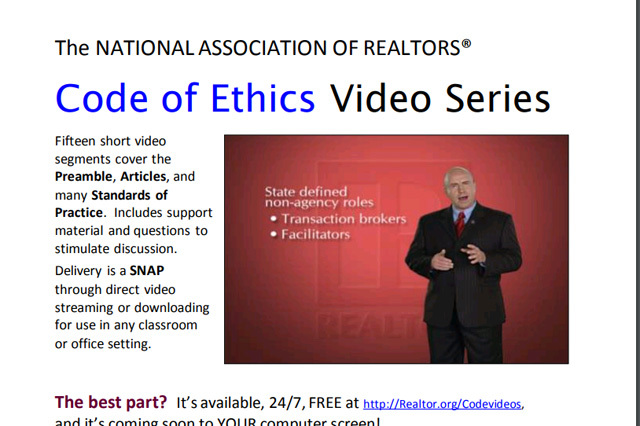 Learn about the National Association of REALTORS® Professional Standards requirements. Members of the public can take disciplinary action against a REALTOR® member, which can include the ordering of fines or revocation of a real estate professional’s membership in the REALTOR® association.